Gene-Oh (Gene) Kim is a partner at Kim & Chang. He practises primarily in antitrust law and mergers and acquisitions. He advises corporate clients on a wide range of antitrust law matters, with an emphasis on abuse of market dominance, cartels and merger controls. Mr Kim represents many leading multinational and domestic companies in antitrust investigations and litigations. His clients include many market leaders in their respective industries. 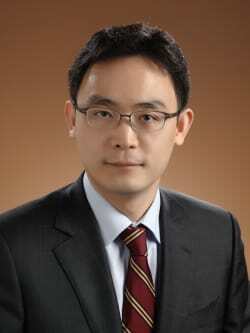 Mr Kim received his law degree from Seoul National University, College of Law in 1995 and graduated from the Judicial Research and Training Institute of the Supreme Court of Korea in 1997. He also received his LLM from Harvard School in 2006. He is a member of the Bar of the Republic of Korea and the Bar of the State of New York.